Bulls Leather Dog Leads for your Dog. 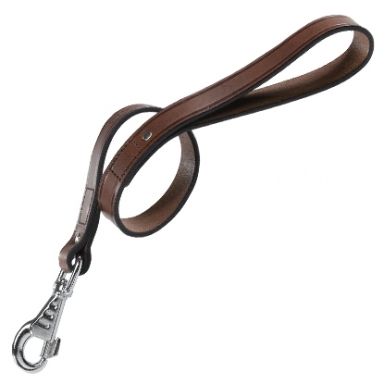 Our leather dog leads are made from mature Bull’s leather which makes them not only very strong but also very flexible. They will not stretch and with regular leather care will last a very long time. 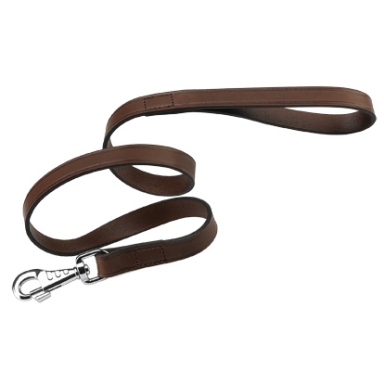 Available in brown and in 5 different sizes, including 2 short handled traffic leads (Below).